Film1, Sony’s premium channel is all set to enter European OTT market starting with the Netherlands. Sony is going direct-to-consumer for the first time in Europe. 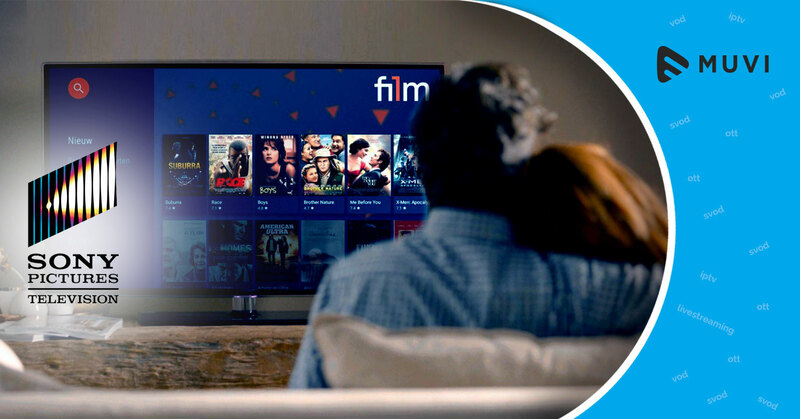 Film1 which was acquired by Sony in the year 2015 from Liberty Global offers media content over pay-TV and VoD service distributed by TV providers in the Netherlands. Film1 which earlier quoted it did not have any plans to enter the OTT market has succumbed to the growing demand for SVOD platforms. According to research, over one-third of Dutch households have subscribed to premium video streaming services such as Netflix and a growing amount of video time devoted to on-demand programmes. 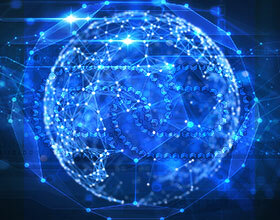 According to Sony, the new video hosting platform will complement its pay-TV distribution.